The Marvel Cinematic Universe is a multi-billion dollar franchise that has been releasing mega-hit films since the debut of 2008's Iron Man. With beloved characters such as Thor, the Hulk, Black Panther and Spider-Man, the franchise continues to dominate the box office. 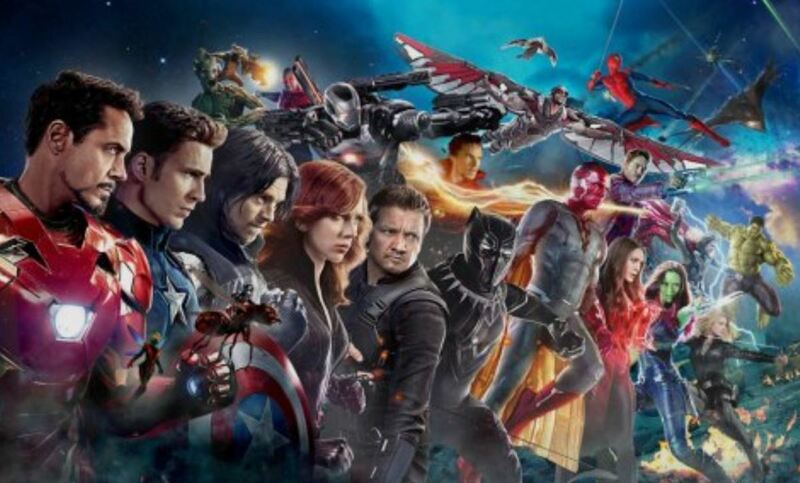 In honor of Avengers: Endgame being released this month, let's take a look at some marvelous facts about your favorite Marvel movies. 1. 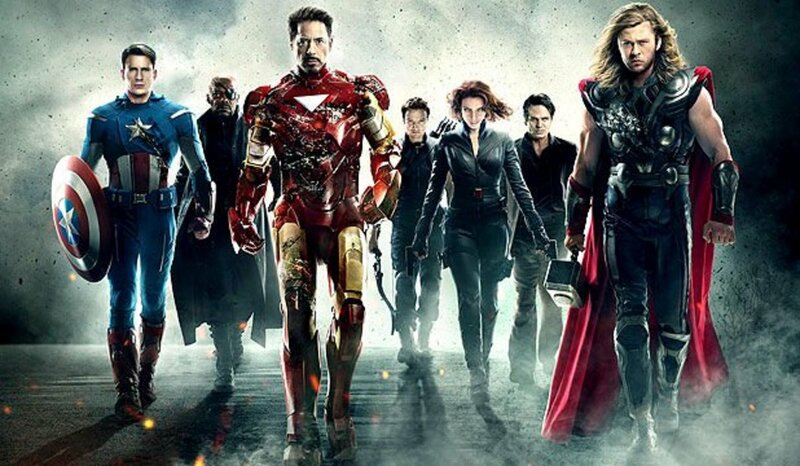 The first film to be produced in the Marvel Cinematic Universe was Iron Man in 2008, starring Robert Downey Jr., Terrence Howard, Gwyneth Paltrow and Jeff Bridges. 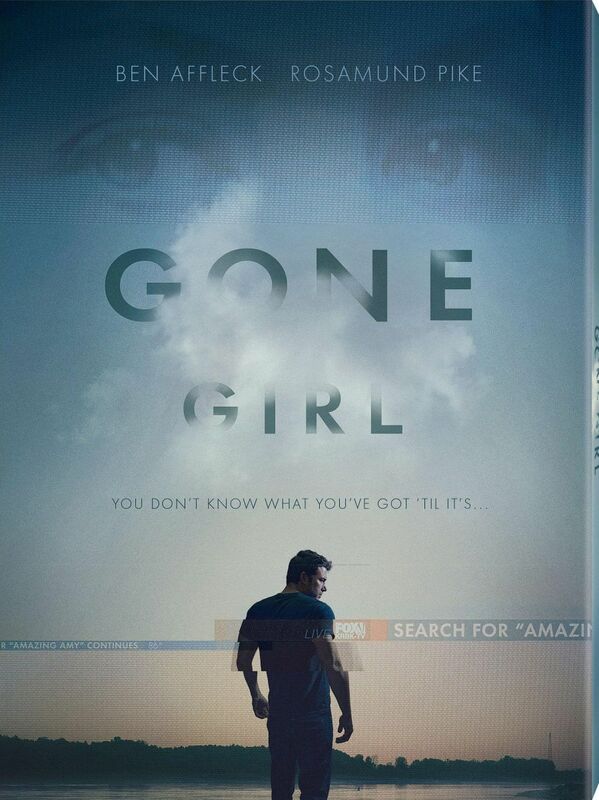 It went on to gross an impressive $585.2 million on a budge of $140 million. 2. 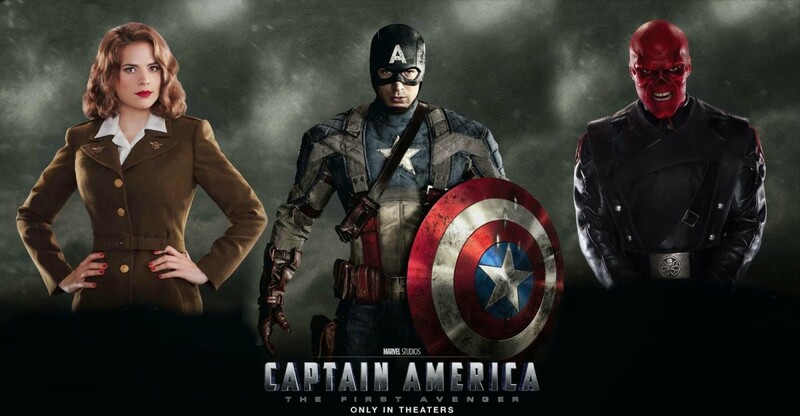 John Krasinski and Ryan Phillippe were both in the running for the role of Captain America before Chris Evans nabbed it. The actor declined it three times before accepting, not from dislike but because he feared the sudden fame would effect his private life. Robert Downey Jr. convinced Evans to take on the role. 3. Daniel Craig was initially offered the role of Thor, as the studio wanted an established name for the character. Due to his contractual terms with the James Bond franchise, he had to turn it down. Chris Hemsworth was relatively new to the big screen, but has since made the character his own. 4. Jon Favreau was originally hired to direct Captain America as a comedy, and when that didn't pan out Marvel tasked him to work on Iron Man instead. 5. 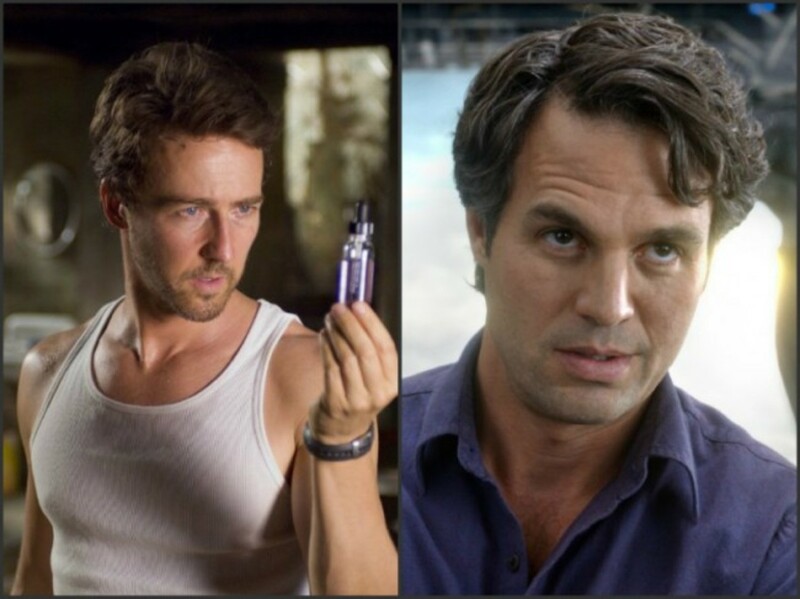 Edward Norton had been excited to reprise his role as "The Hulk" for The Avengers, but director Joss Whedon had been skeptical due to alleged claims the actor was difficult to work with. Norton claimed he simply "wanted more diversity" in his career. Mark Ruffalo was ultimately cast and his performance was well-received by critics and fans alike. 6. In The Avengers, the crew hired twenty-five members of the Ohio-based 391st Military Police Force Battalion for the epic attack on New York City, to add realism to the battle. 7. The small New Mexico town Thor takes place in is named Puente Antiguo, which actually translates to "ancient bridge" in Spanish. This is most likely a nod to its connection to Asgard via the Bitfrost Bridge. 8. 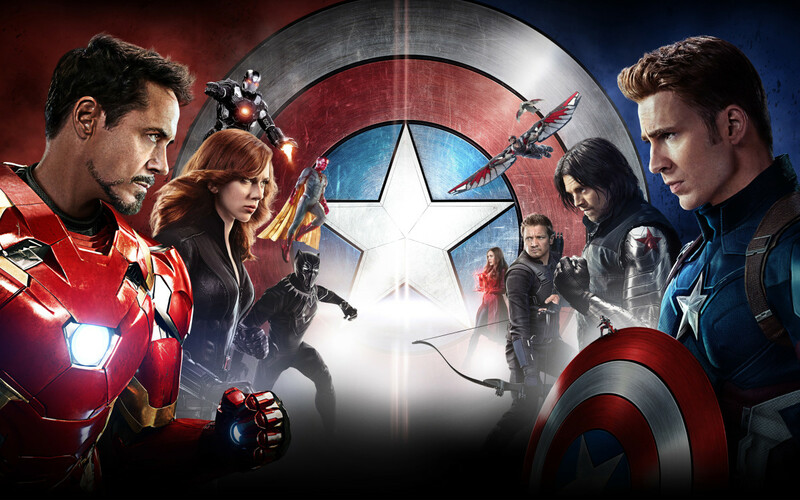 The Marvel Cinematic Universe is the highest-grossing film franchise of all time. 9. Michael Jackson once tried to buy Marvel Comics so that he could one day play Spider-Man in a future film. 10. The events in Thor, Iron Man 2 and The Incredible Hulk all take place within a seven-day period, which is known as "fury's big week." 11. 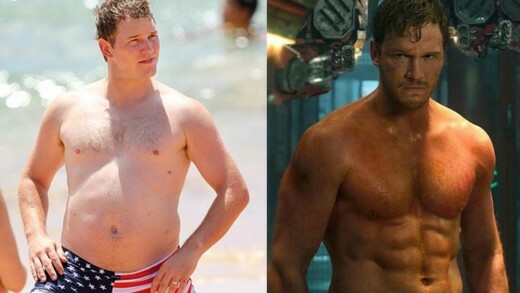 Chris Pratt lost 60 pounds in 6 months to play Peter Quill in Guardians of the Galaxy. Prior to his casting, other actors considered for the role included Zachary Levi, Joseph Gordon-Levitt, Joel Edgerton and Eddie Redmayne. 12. 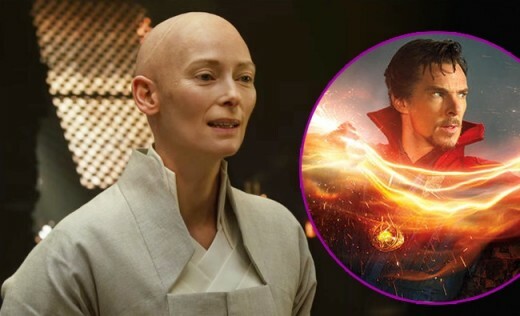 Tilda Swinton's casting as the Ancient Once in Doctor Strange was labeled as "whitewashing" due to the character in the comics being a Tibetan man. 13. 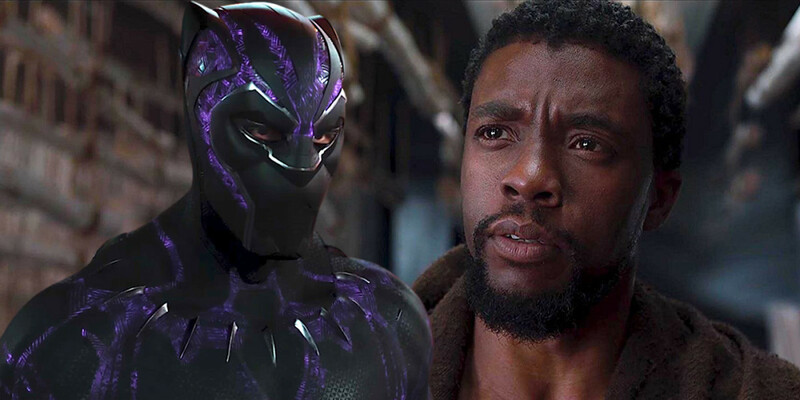 The character Black Panther was originally called The Coal Tiger. 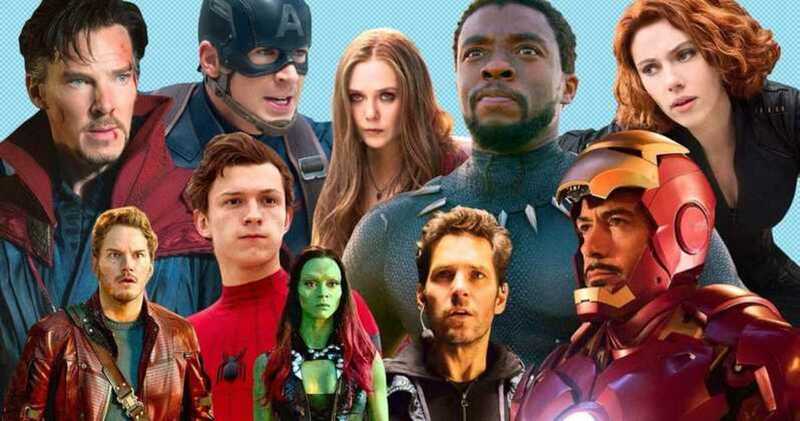 It was the first Marvel film to have a predominantly black cast and grossed a whopping $1.347 billion since its release in 2018. 14. 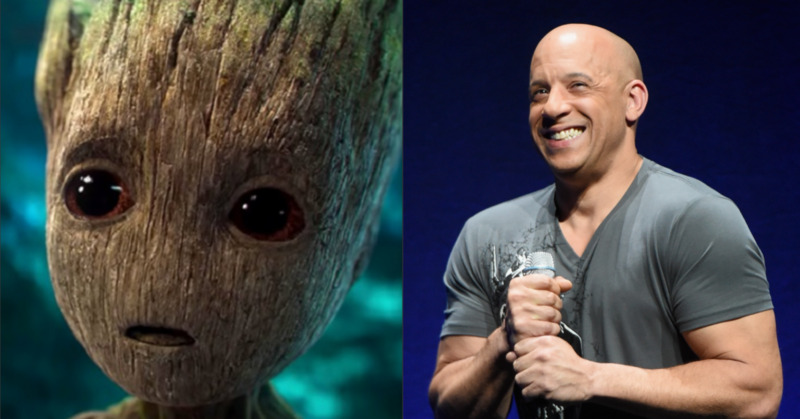 Vin Diesel recorded all his lines in several different languages including Mandarin, German, French, Portuguese, Russian and Spanish, so that they could use his real voice in the film around the world. 15. When Paul Rudd told his nine-year-old son that he was going to be the character Ant-Man, his son replied, "Wow, I can't wait to see how stupid that'll be." 16. 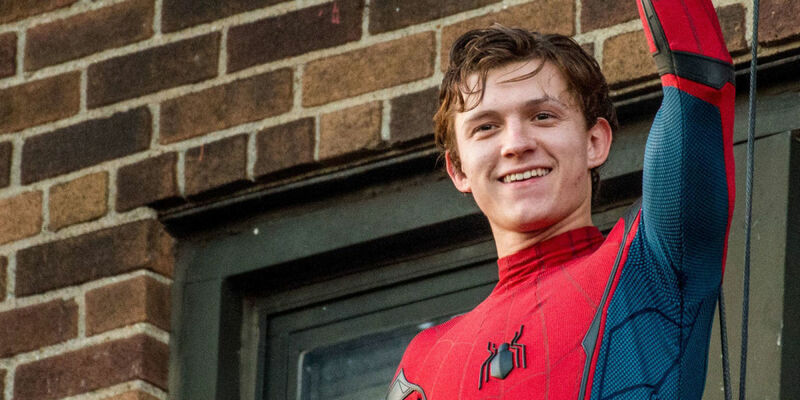 For his role as Peter Parker, Tom Holland attended The Bronx High School of Science for a few days, where other students did not believe he was cast as Spider-Man. Holland felt this was a good thing and would carry over into the film, where the other characters did not suspect Parker of being the superhero. 17. 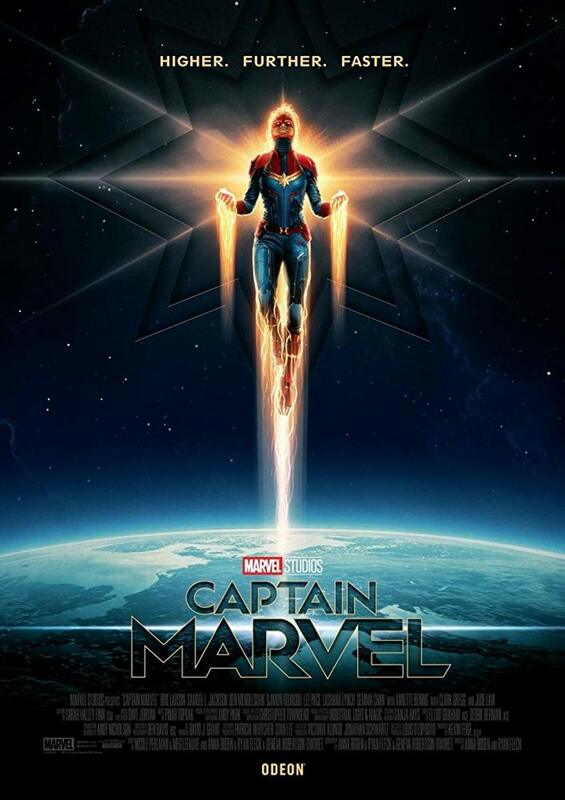 On April 2, 2019 Captain Marvel crossed the $1 billion mark worldwide, becoming the first female-led superhero film to do so. 18. Chris Pratt stole his Star-Lord costume from the set, with the sole reason of having it available so he could show up in costume to visit sick children in the hospital who might want to meet Star-Lord. 19. 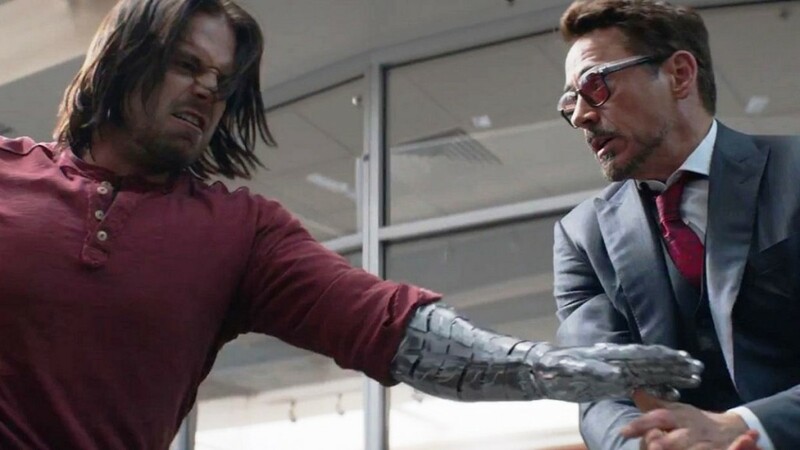 The day before Robert Downey Jr. and Sebastian Stan were going to film their fight scene in Captain America: Civil War, Stan sent Downey Jr. a video of himself doing intense bicep curls in front of the decapitated head of an Iron Man suit. He attached it with the message, "Looking forward to our scene tomorrow Robert." 20. 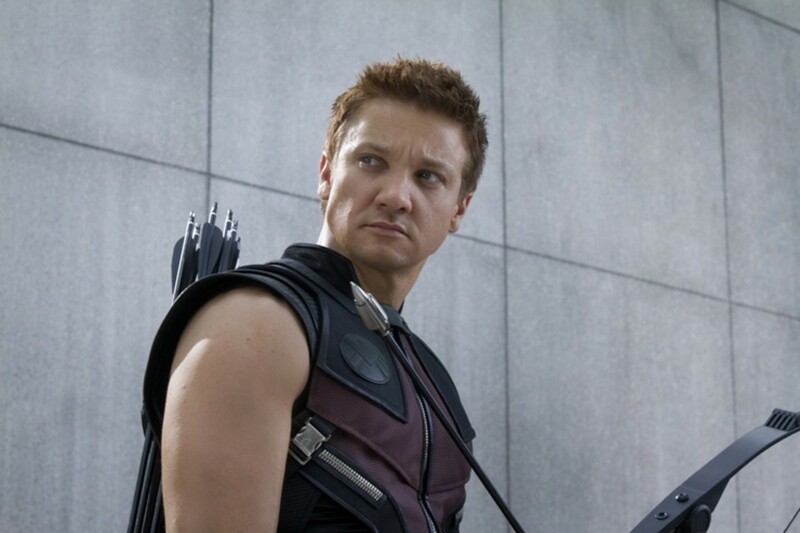 To prepare for his role of Agent Clint Barton (Hawkeye), Jeremy Renner was trained by Olympic Archers. 21. 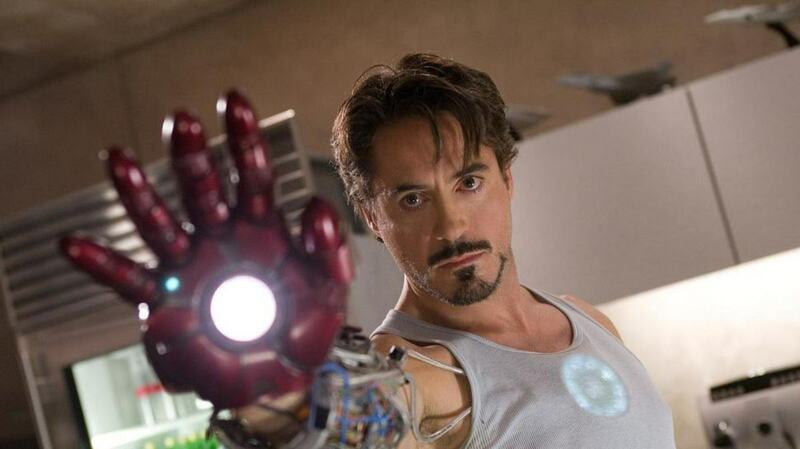 In The Avengers, Robert Downey Jr.'s "Let's just not come in tomorrow" and "Doth mother know thou weareth her drapes?" were reportedly improvised. 22. Star-Lord's line, "If I had a blacklight, this place would look like a Jackson Pollock painting" was completely ad-libbed by Chris Pratt in Guardians of the Galaxy. 23. During Thor: Ragnarok's world premiere, Mark Ruffalo was live streaming from his Instagram and forgot to end it so he accidentally filmed and revealed the first 10 minutes of the movie. 24. Benedict Cumberbatch was the first choice to play Dr. Strange, but had to initially decline due to his theater commitment at the time. Joaquin Phoenix was then considered before ultimately turning the role down due to the multi-picture commitment. 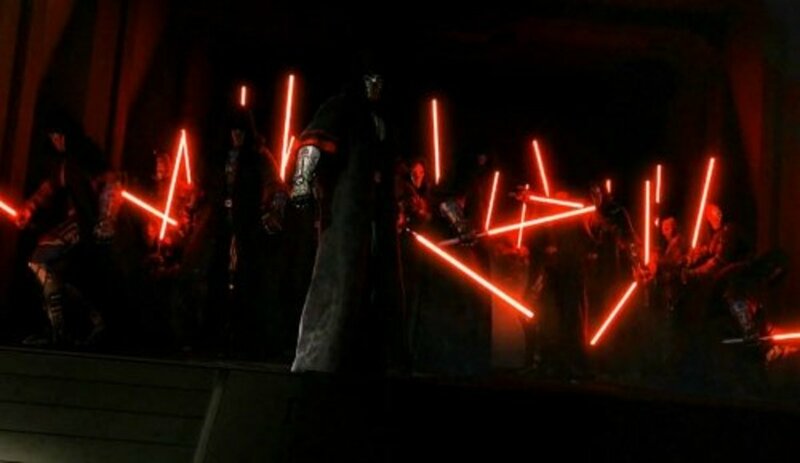 When the release date was pushed back, Cumberbatch became available for the role. 25. 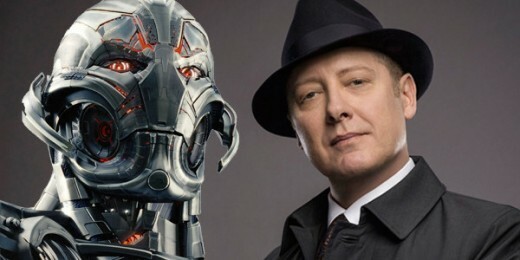 James Spader was Joss Whedon's only choice for the role of Ultron in Avengers: Age of Ultron because of his "hypnotic voice that can be eerily calm and compelling, while also being very human and humorous." 26. Tom Holland was not allowed to read the script for Avengers: Infinity War due to him revealing too many secrets for Spider-man: Homecoming. Mark Ruffalo was given a fake script due to his habit of accidentally spoiling past Marvel movies. 27. 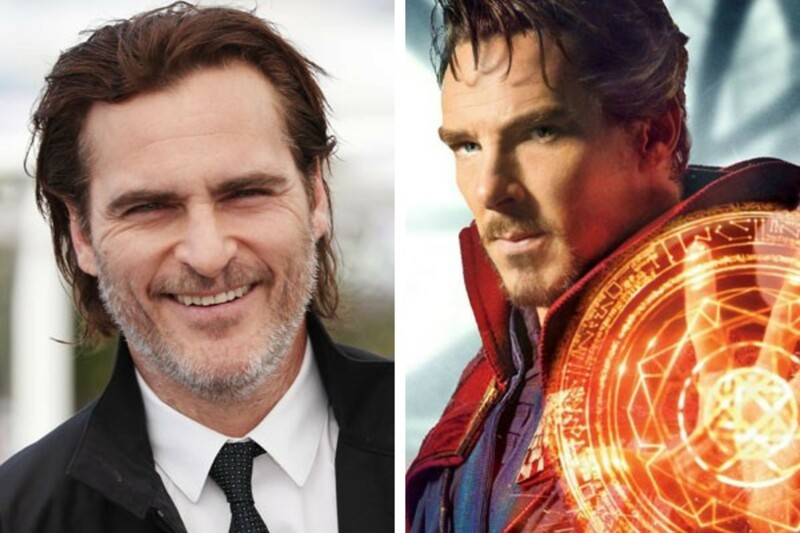 During filming of Doctor Strange, Benedict Cumberbatch walked into a comic book store, in full costume, and bought an actual Doctor Strange comic. 28. 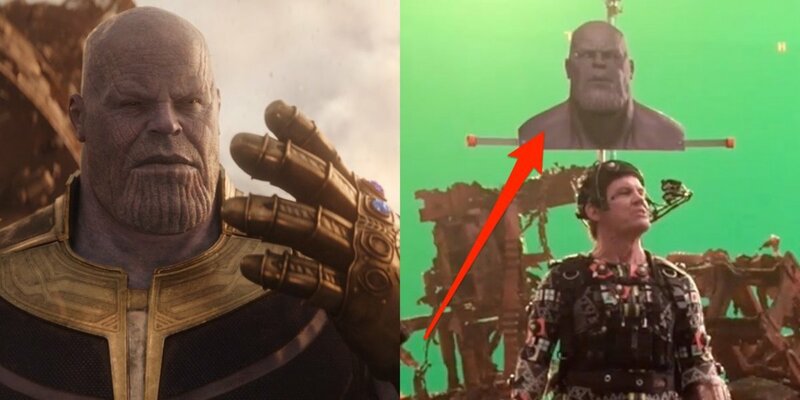 Josh Brolin acted in Avengers: Infinity War with a foam headpiece that was the size of Thano's head, with a camera on his face for visual effects. He based his characterization on Marlon Brando's role as Colonel Walter Kurtz in Apocalypse Now (1979). 29. Black Panther was the first superhero and comic book film to be nominated for the Academy Award for Best Picture. 30. 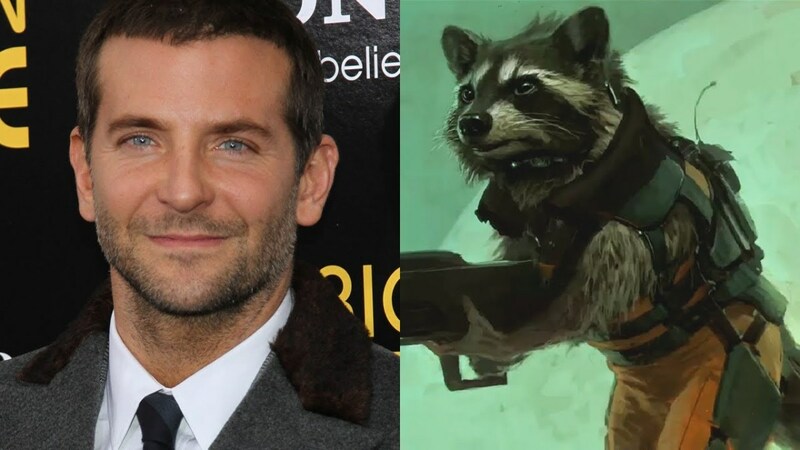 Adam Sandler, Jim Carrey, David Tennant, H. Jon Benjamin and Sharlto Copley were also considered to voice Rocket Raccoon. Bradley Cooper nabbed the role, and of the character's relation to the rest of the Guardians, he said, "I think Rocket is dynamic. He's the sort of Joe Pesci in Goodfellas guy."